Do you have children who struggle with perfectionism? Perhaps you do yourself. Would you like practical ideas for helping overcome it? Join us on July 31 in the Weaver Middle School Media Center at 6:30 for a workshop with guest speaker Lisa Van Gemert. 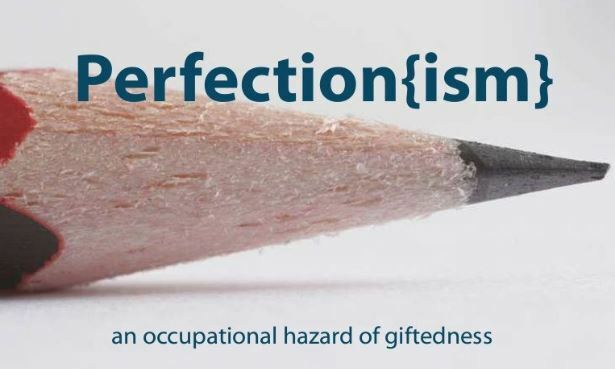 Perfectionism is an occupational hazard of giftedness, and its effects can be truly debilitating. 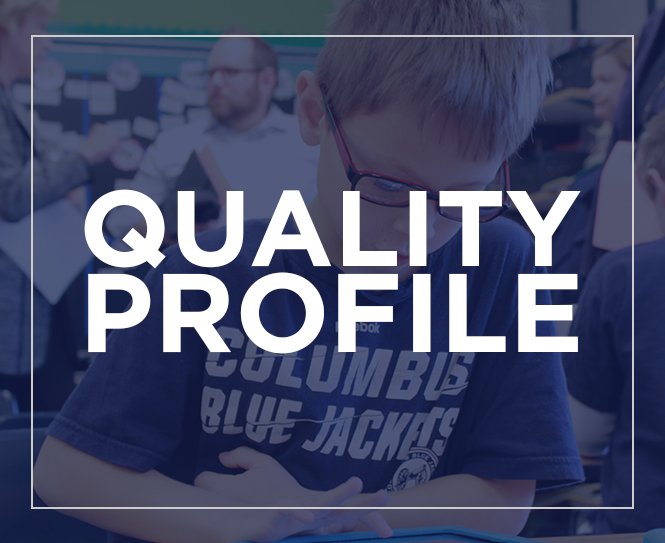 Our expert will discuss what perfectionism looks like in gifted kids, its potentially damaging effects, and then take a deep dive into the big ideas and strategies for turning this terrible master into a compliant servant.